Wynn Resorts is one of the few gambling and entertainment venues that have reported an excellent fourth quarter revenue in 2017. The company has three resorts located in Las Vegas and one in Macau. Las Vegas and Macau in the Republic of China are known to be the largest hubs for casinos, and this may be one of the reasons why Wynn Resorts is doing well. In recent developments, the casino resort’s operating license in Macau will be expiring soon. 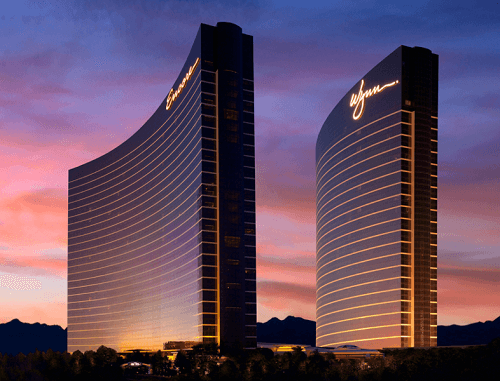 However, the CEO Steve Wynn has said that he believes that they will continue to do business there because the license will be renewed. Wynn Resorts is also planning on building their fourth resort on the Las Vegas strip. The casino resort has already bought land to move ahead with their plans. Macau first handed out operating licenses back in 2000, and they will expire starting in 2020. Wynn Macau’s license is going to expire in 2022. There is still no confirmation from the government on whether they will be renewing the license. However, Mr Wynn has no worries basing it on the conversations they are having with the government. Wynn Macau has recorded $144m in revenue, which Macau contributed 78%. In the last three months of 2017, the casino resort made nearly $1.7b in revenue. As a result of this, Mr Wynn announced that they are looking into expanding the Cotai Strip Resorts which is the Wynn Palace. As we have mentioned above, Wynn Resort has bought land on the Las Vegas strip where they are planning to build their fourth hotel. The property was purchased from James Packer for $336m. Currently, the land is the former site of the Frontier Hotel. The hotel will be called Wynn West and will have 2000 rooms that will feature wide window views and other exclusive features. According to Mr Wynn, hotels are profitable, and he wants more rooms.